Mission Statement: Save lives, save souls. With targeted awareness-raising campaigns, educational events, media appearances and other community outreach initiatives, Save the Persecuted Christians is building a movement to save lives and save souls. 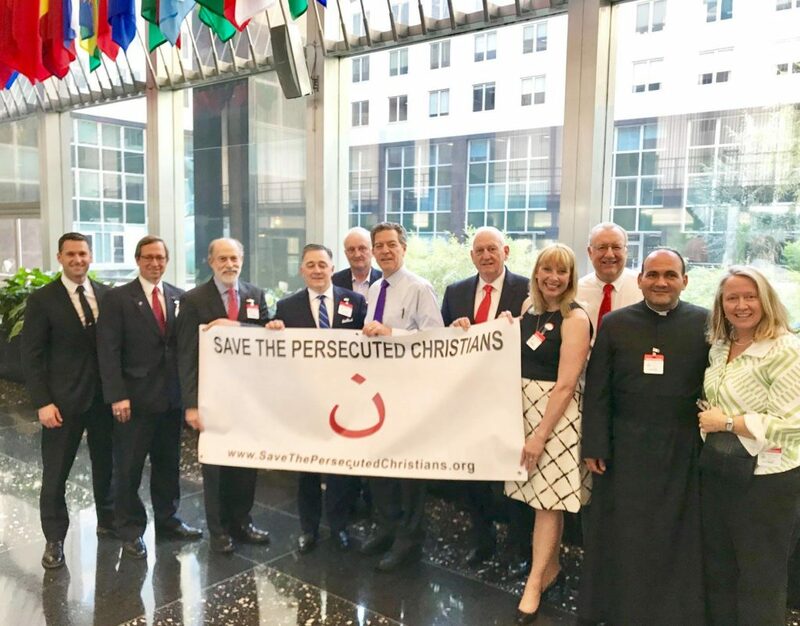 Save the Persecuted Christians is determined to expose the hard-facts and causes of anti-Christian violence in a record number of countries worldwide. It is our hope that, as we work to save lives of suffering Christians, we may also save souls by providing strong incentives for bad actors to embrace peace, repent of their violent misdeeds, and look with kindness on their neighbors. It is also our hope that the testimonies of faith, born in the midst of adversity and shared by those who are persecuted, will inspire and help strengthen the faith of believers here in the West. We can alleviate suffering and save lives by fostering relationships and supporting public servants, government agencies, individuals and organizations who report on instances of persecution and assist those harmed for their faith in Jesus. We seek as well to discourage — and ultimately stop — those who perpetrate or enable abuse of Christians. We will ignite an irresistible grassroots movement to hold the persecutors accountable and to secure significant political, economic and other penalties on state and non-state persecutors of Christians.